Born in 1887 in Little Rock, Arkansas to extraordinary parents, Florence B. 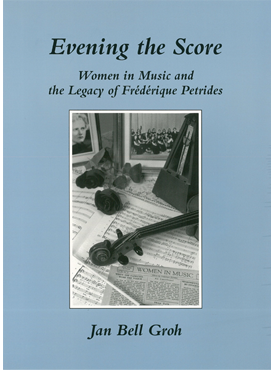 Price became the first African-American woman to have her music performed by a major symphony orchestra when the Chicago Symphony premiered her Symphony at the 1933 World’s Fair. 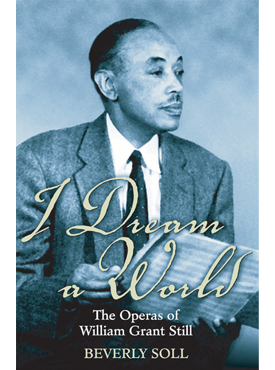 Price’s remarkable achievements during the racist “Jim Crow” era were a testament to her gifts. This is the inspiring story of one woman’s triumph over prejudice and preconceptions. 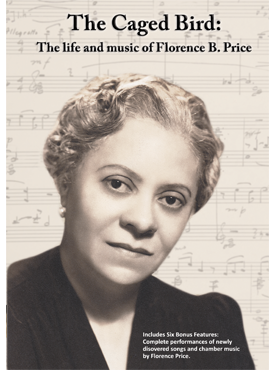 In addition to the 57 minute feature film it includes six bonus features of fine performances of recently discovered Florence Price compositions and a commentary about the recent discovery of Price materials which are part of the Florence Price collection at the University of Arkansas. 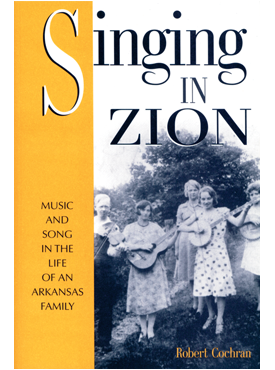 Photo courtesy of U of Arkansas Libraries – Special Collections Dept.